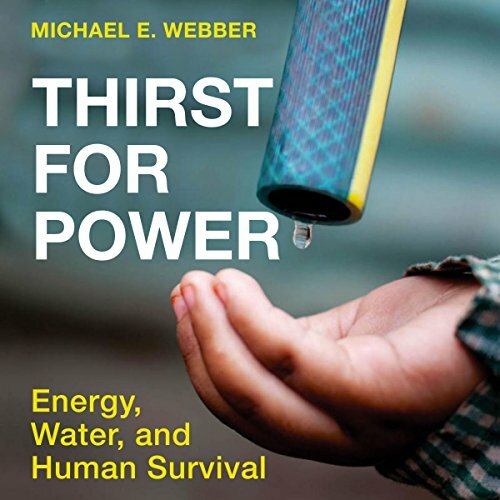 Showing results by author "Michael E. Webber"
Although it is widely understood that energy and water are the world’s two most critical resources, their vital interconnections and vulnerabilities are less often recognized. 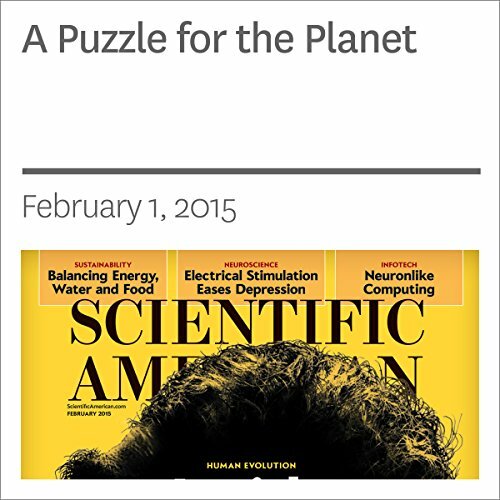 This farsighted audiobook offers a new, holistic way of thinking about energy and water - a big picture approach that reveals the interdependence of the two resources, identifies the seriousness of the challenges, and lays out an optimistic approach with an array of solutions to ensure continuing sustainability. Our future depends on whether we can craft an integrated and sustainable new system for providing food, water and energy.